On offer is a stylish three-bedroom brick and tile townhouse which is positioned within easy walking distance to Jesmond shopping centre and Newcastle University. The home is low maintenance and has been well maintained. This quality property would suit if you are looking to downsize your home or are looking for something which is easy-care and could make an excellent investment property or your first home as it is close to major services. Being a front unit is attractive with direct drive access to your lockup garage, there is internal access for added security. The property is an open plan design with a split system air conditioner, lounge and dining are combined. Kitchen is modern with gas stove, dishwasher, generous cupboard space plus open bench space. 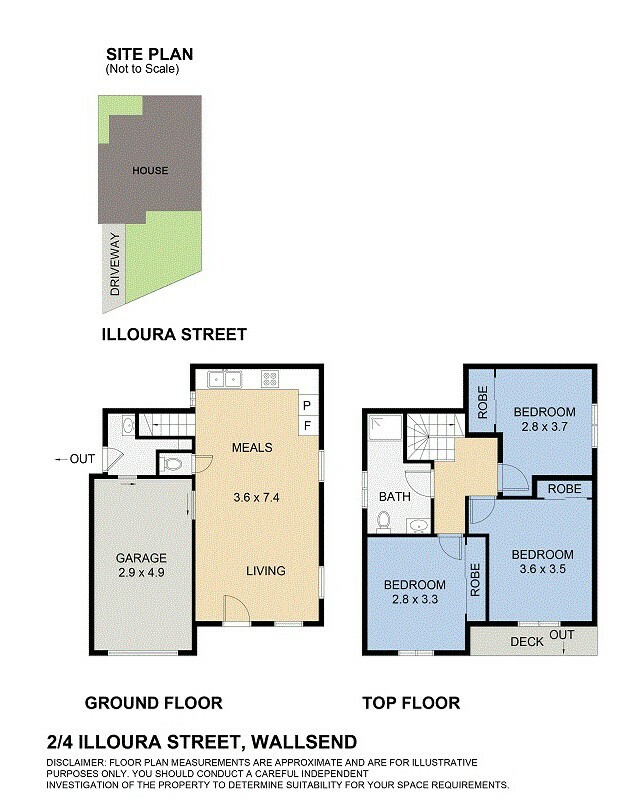 All three bedrooms are a good size with the master bedroom having a private north east facing balcony and full size built-in wardrobe, bedroom two and three both have built-in wardrobes. Bathroom facilities are central with modern European features, there is a full-size shower, quality vanity and WC, down stairs offers a second WC for added convenience. For more details on this excellent property contact exclusive listing agent Allen Reece on 0409 814 400 or contact the sales department at Reece Realty on 4950 2025.